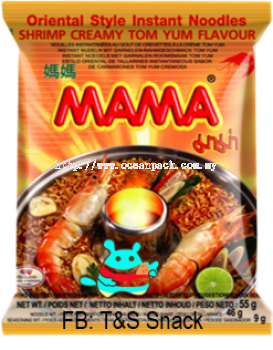 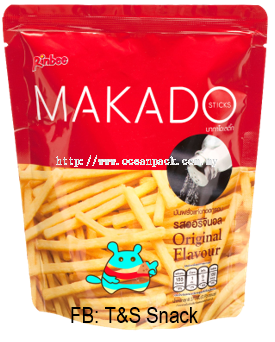 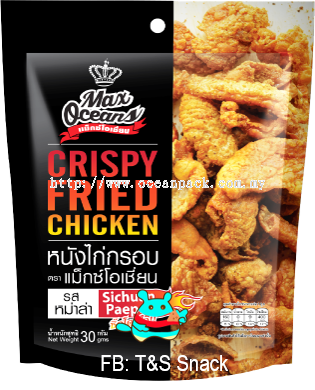 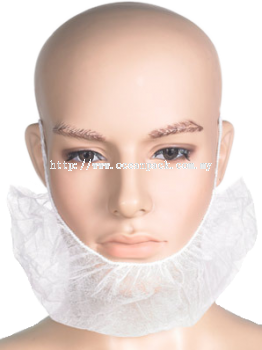 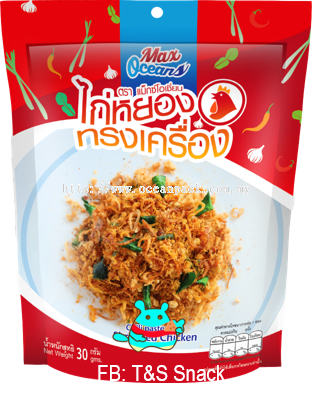 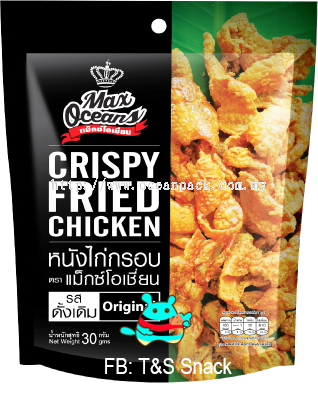 Ocean Packaging Sdn Bhd - Ocean Packaging Sdn Bhd, Kepong PVC Sdn Bhd and T&S Thai Snack are three companies that supply packaging products, boot shoes and snack food. We are located in Rawang, Selangor, Malaysia. 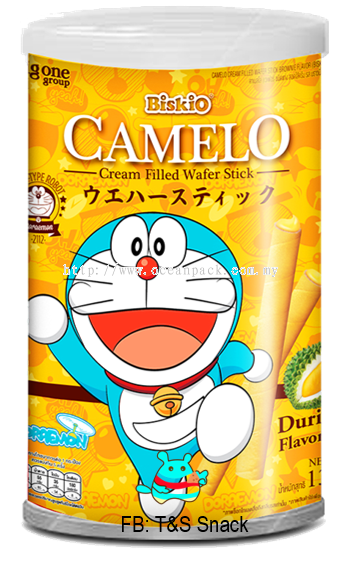 Kepong PVC Sdn. Bhd. 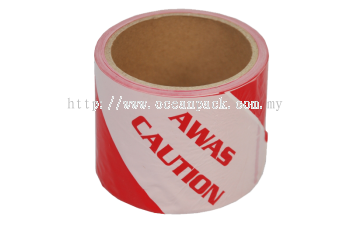 is a leading manufacturer and wholesaler of PVC Safety Boot or PVC Safety Gumboots manufacturer. 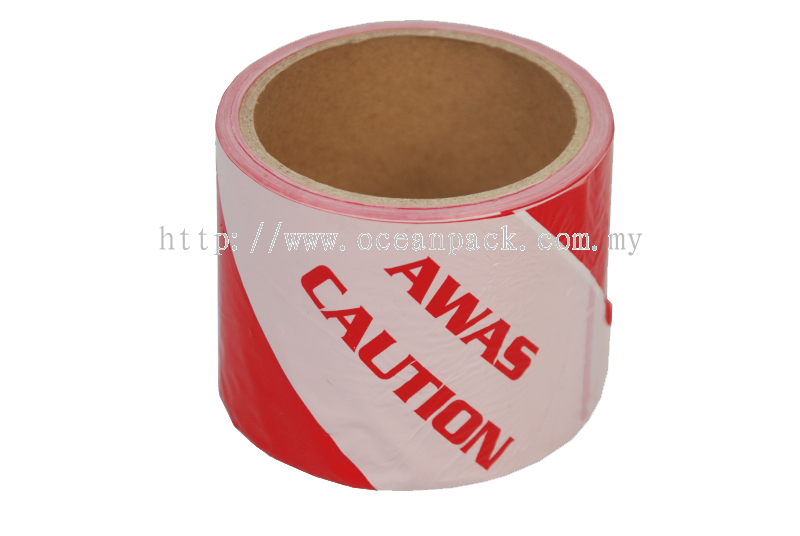 We design, manufacture and distribute high quality PVC Safety Gumboots to suppliers worldwide. 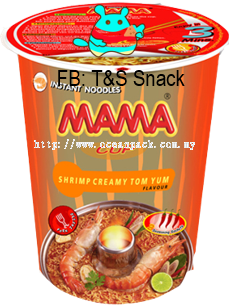 Ocean Pack is a sister company of Kepong PVC Sdn Bhd, aim to provide premium packaging solutions for exceptional value to our customers in the most efficient, profitable and sustainable way. 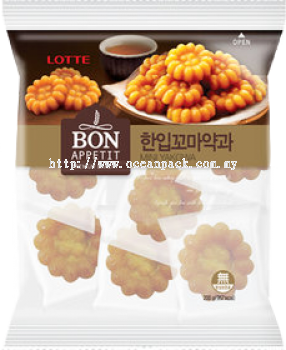 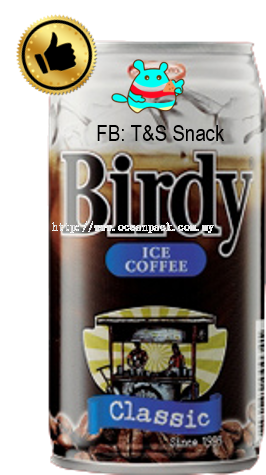 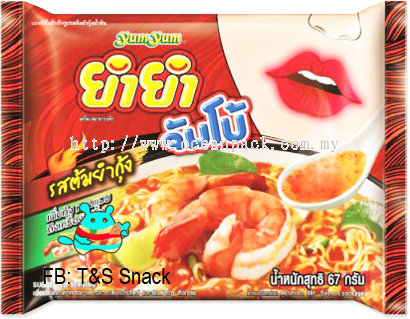 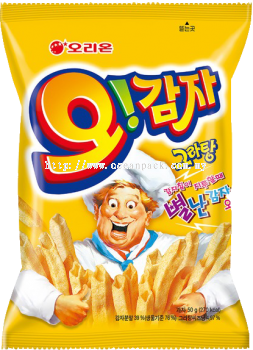 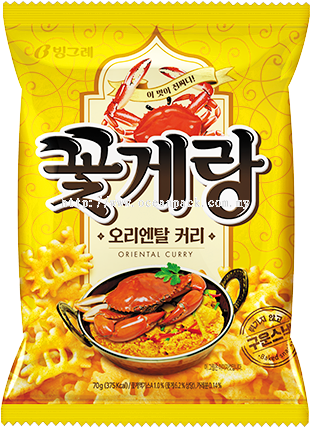 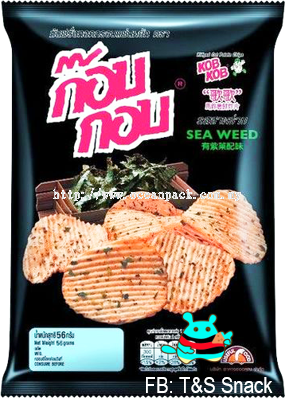 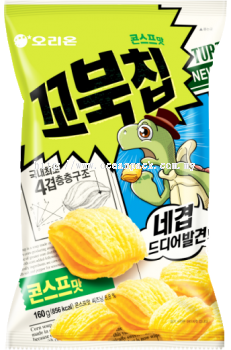 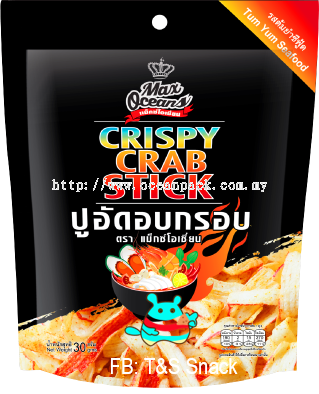 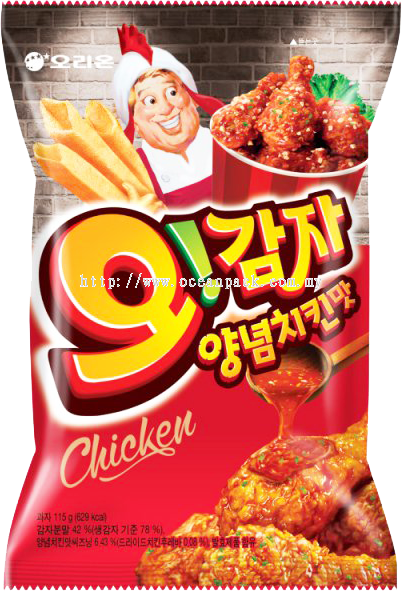 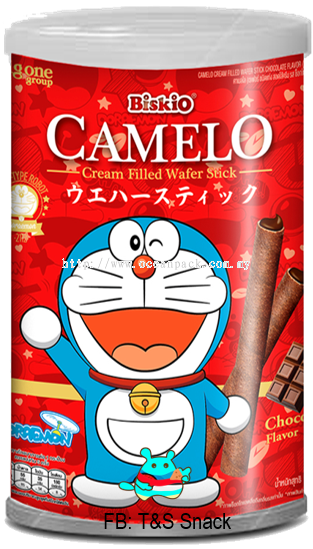 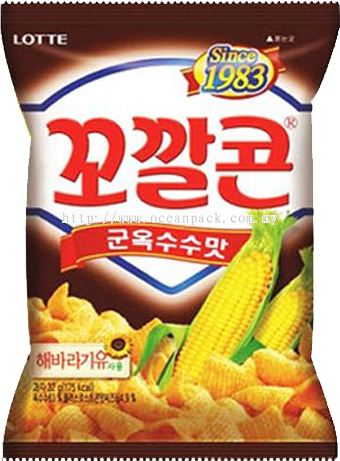 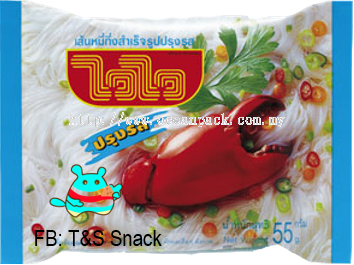 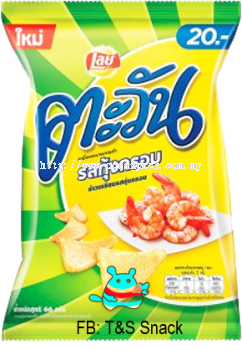 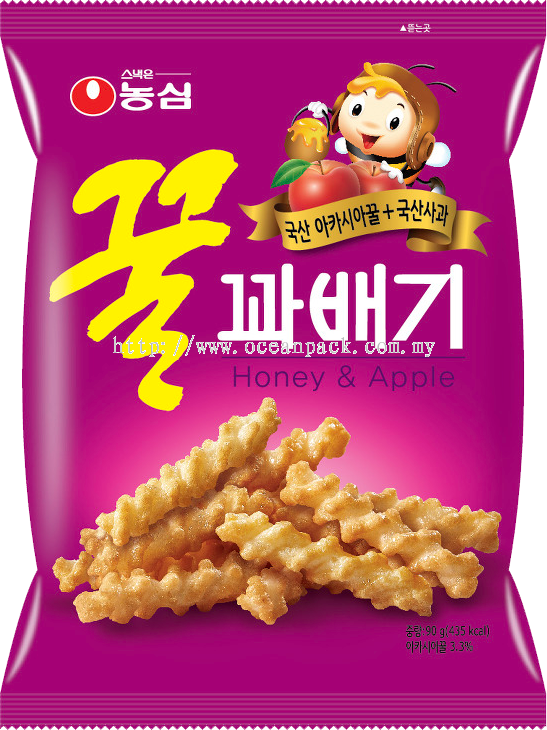 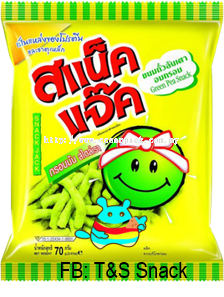 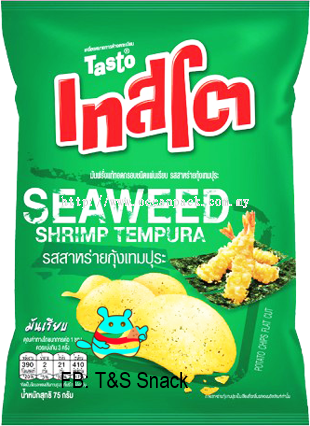 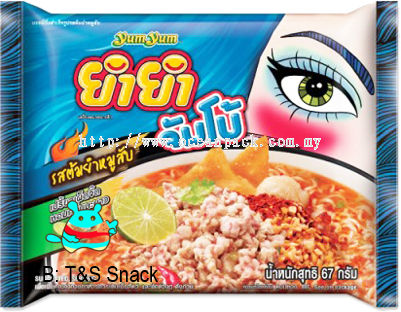 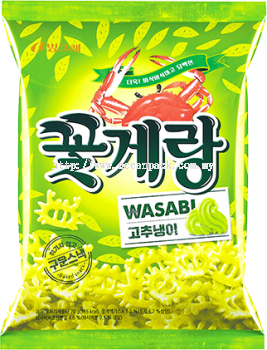 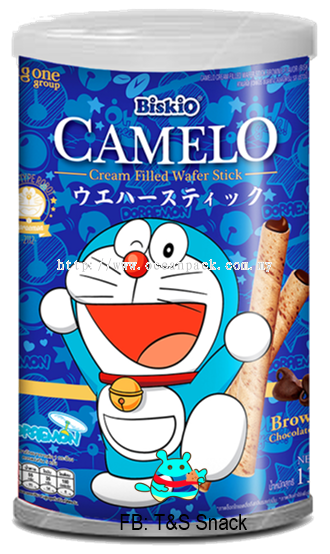 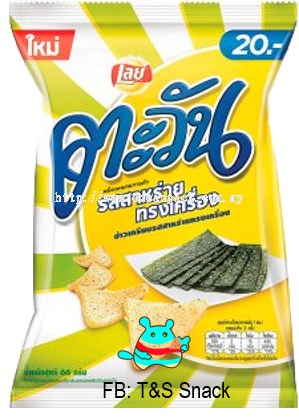 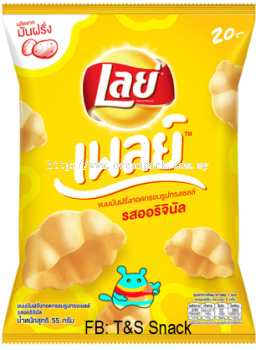 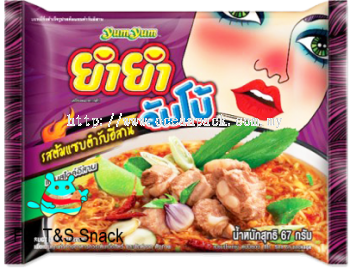 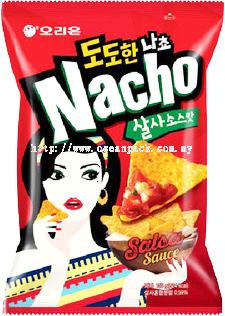 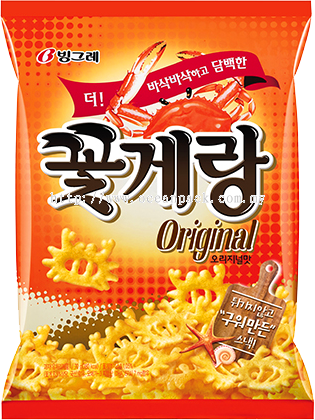 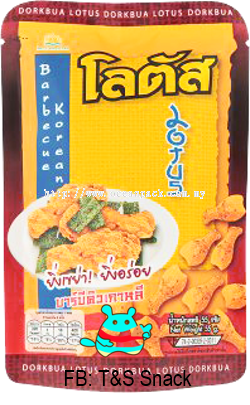 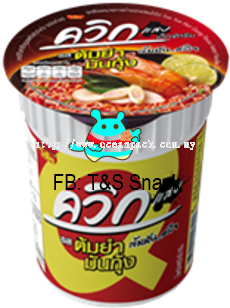 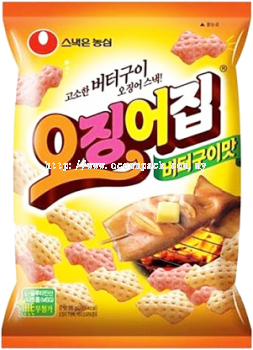 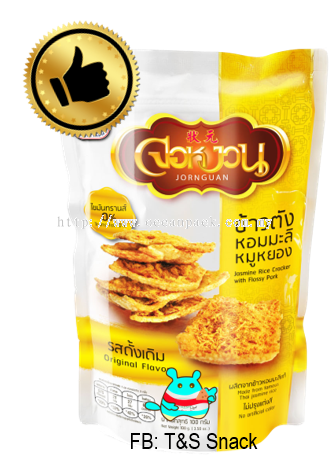 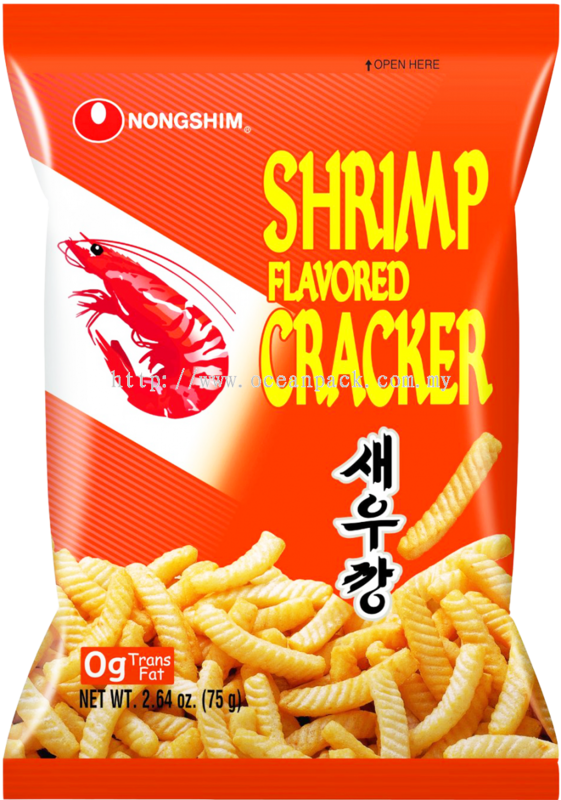 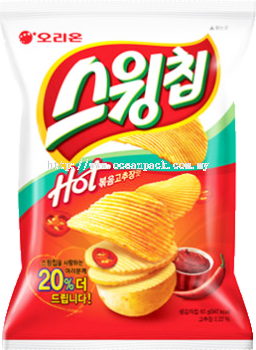 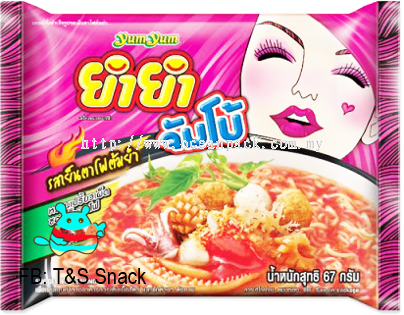 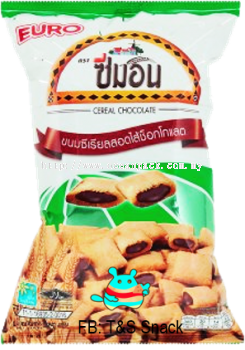 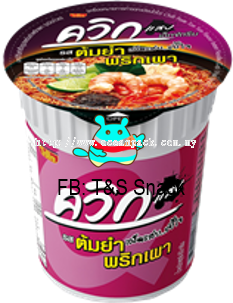 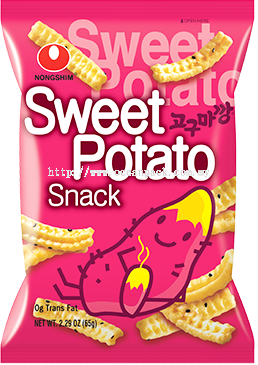 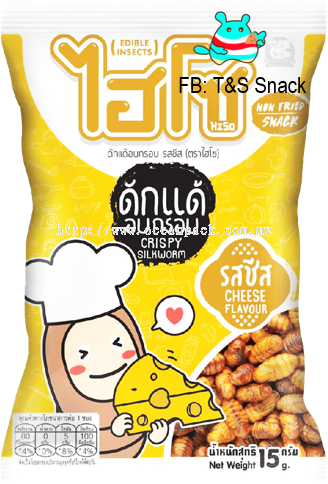 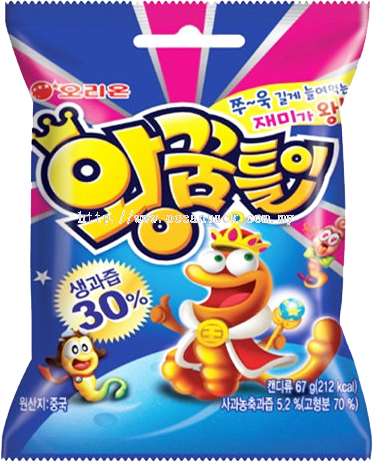 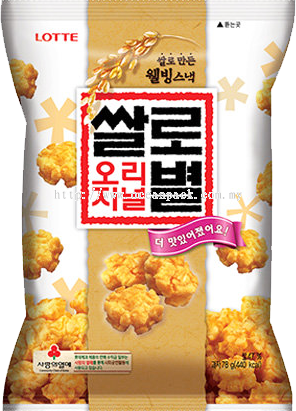 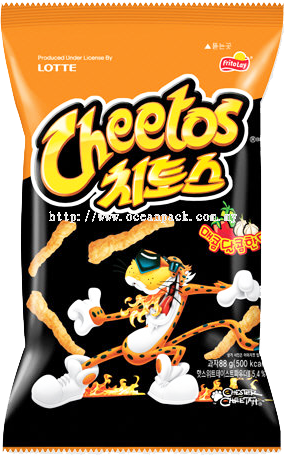 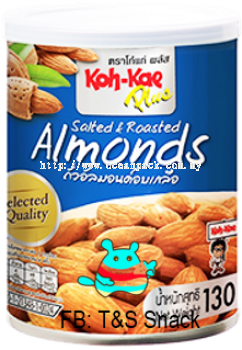 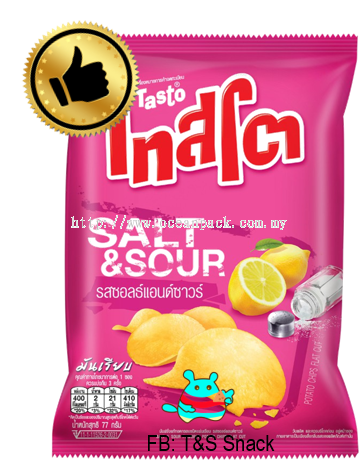 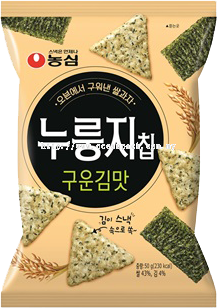 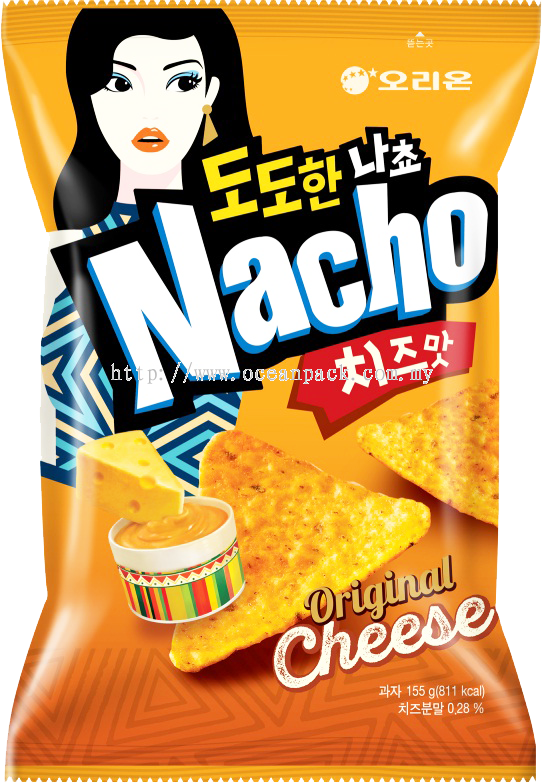 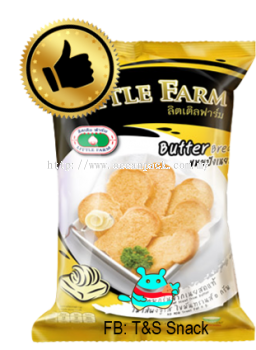 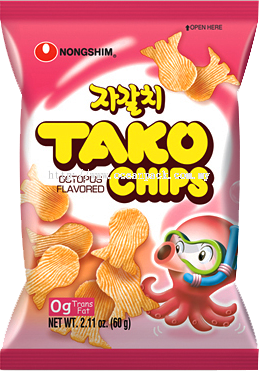 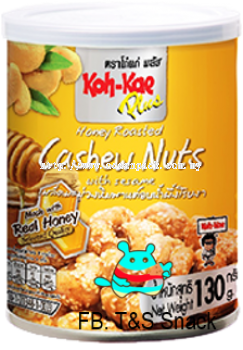 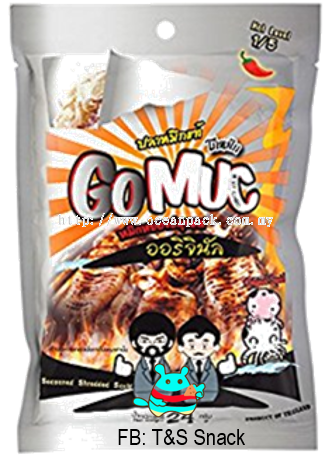 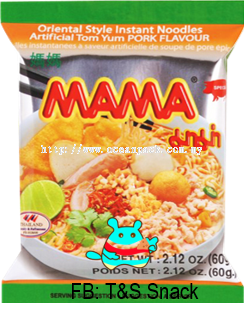 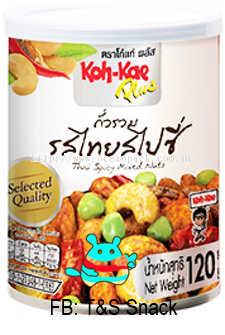 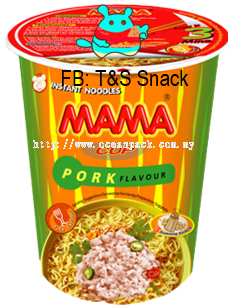 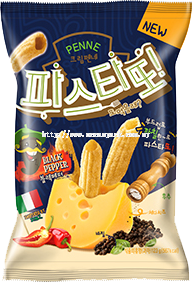 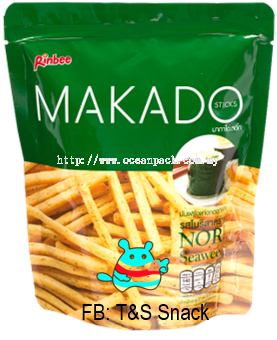 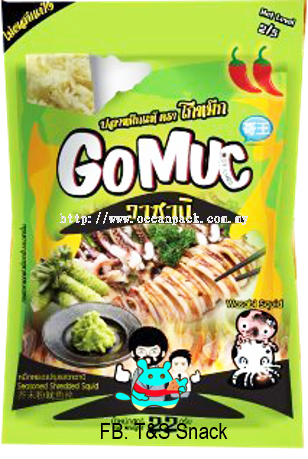 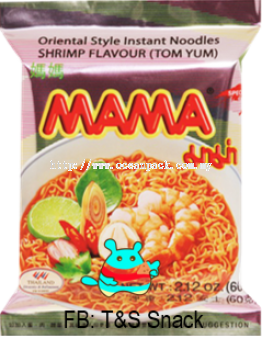 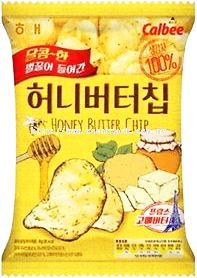 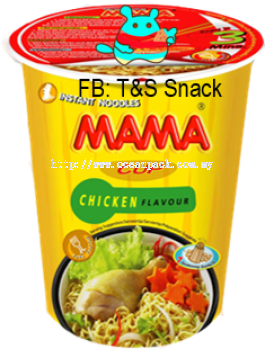 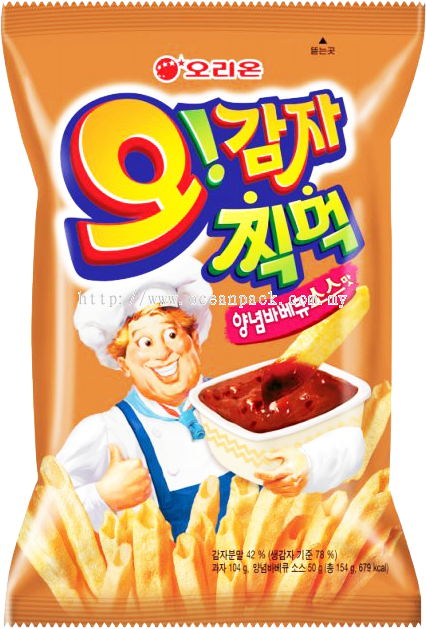 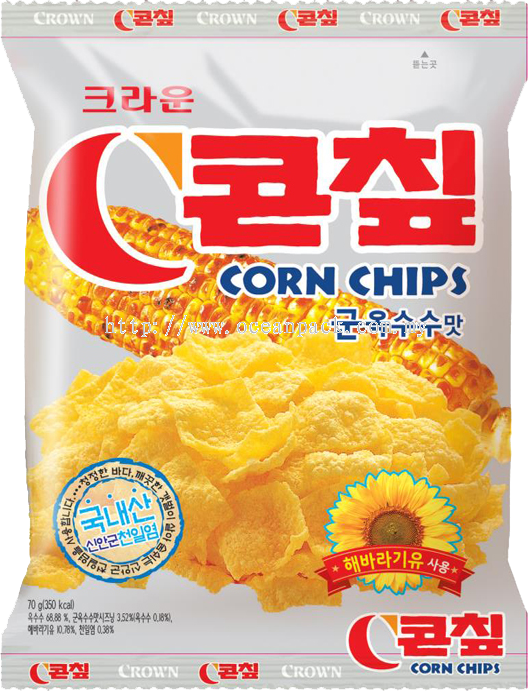 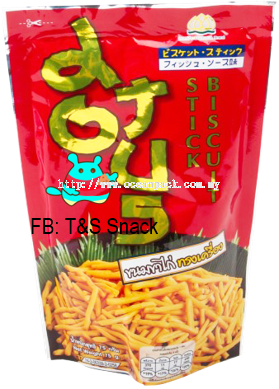 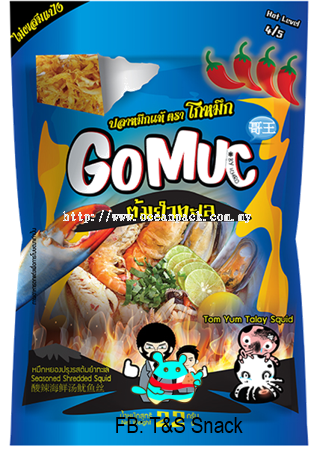 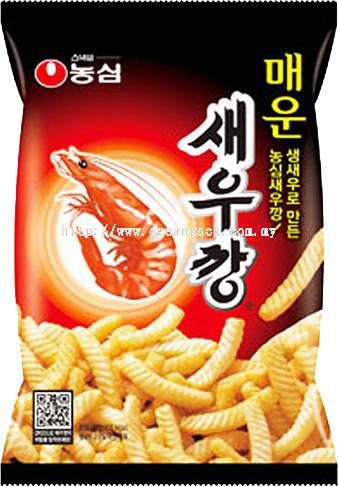 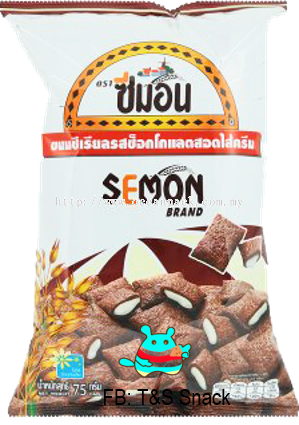 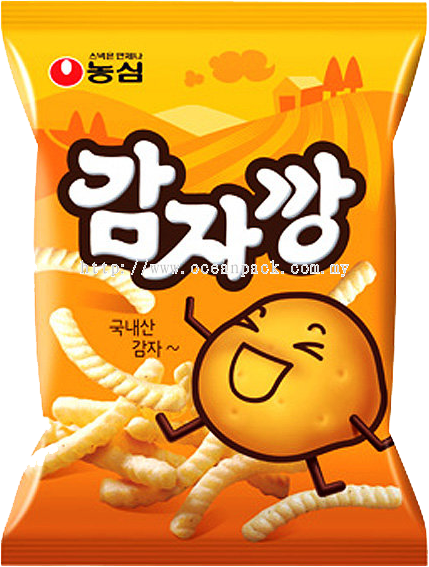 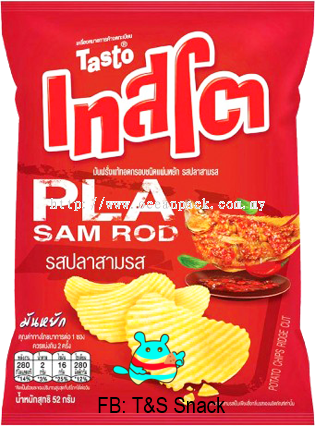 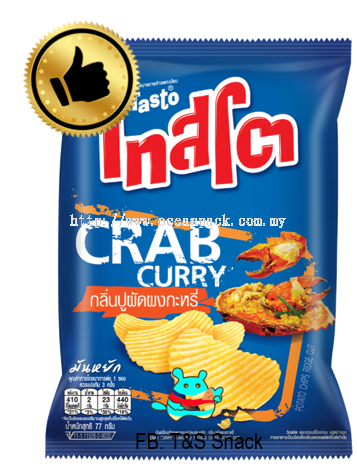 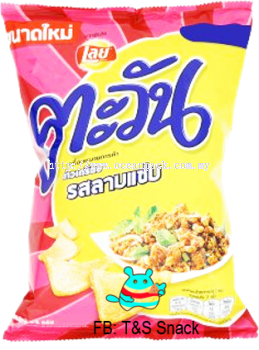 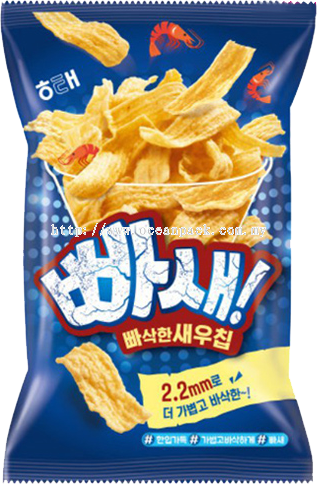 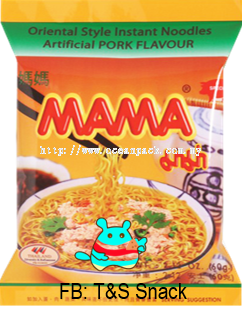 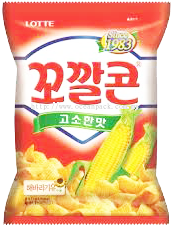 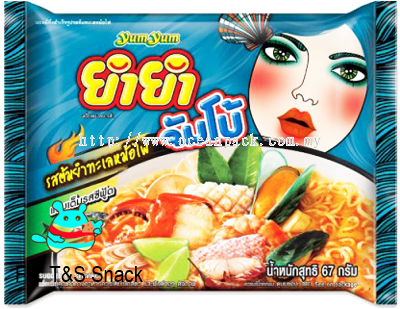 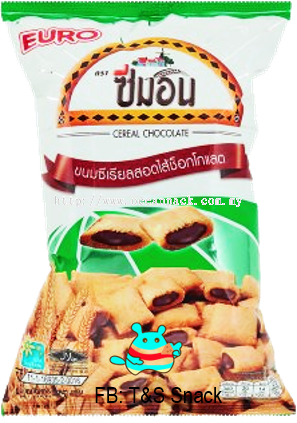 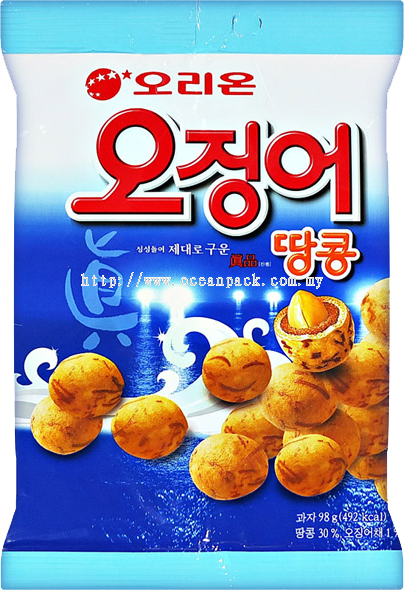 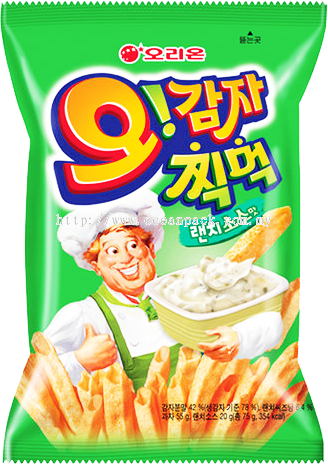 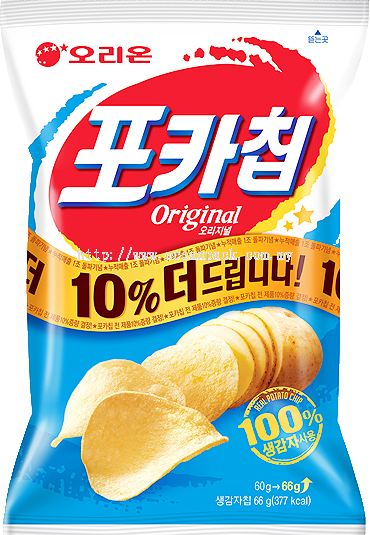 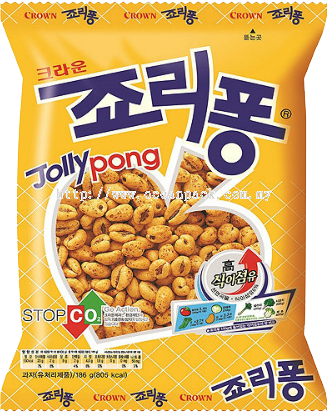 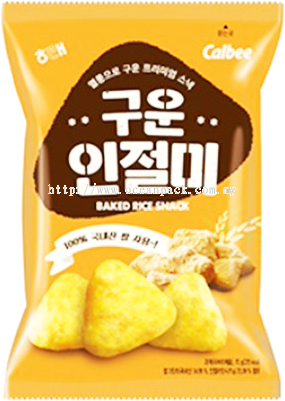 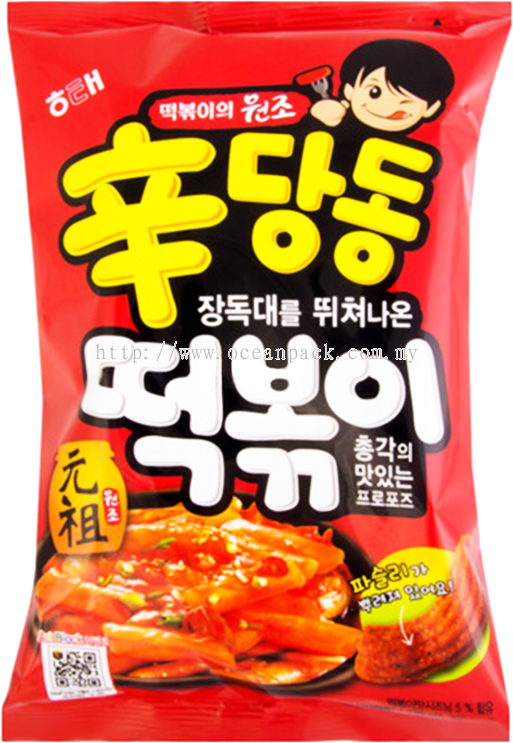 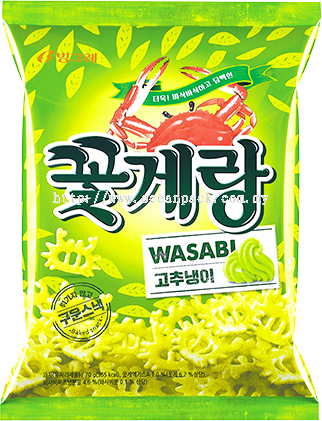 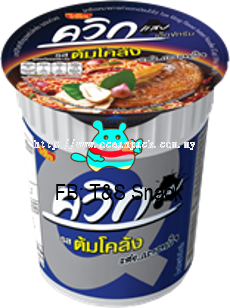 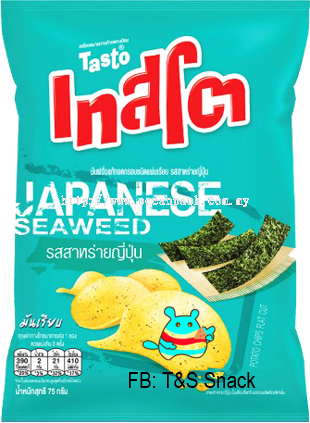 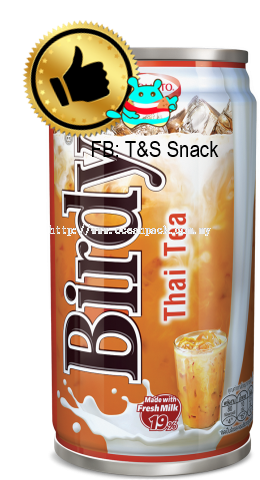 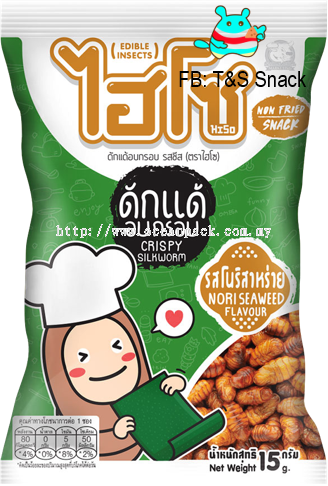 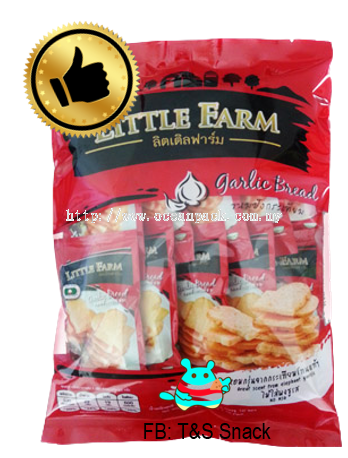 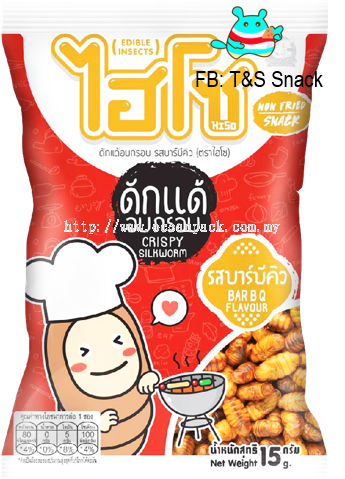 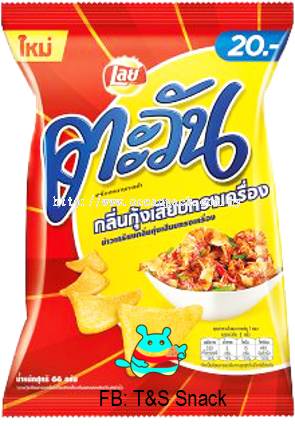 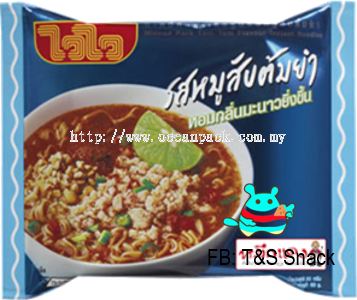 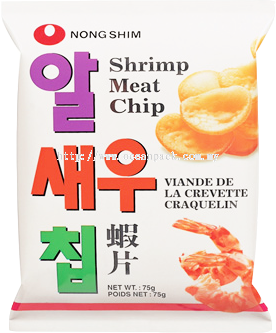 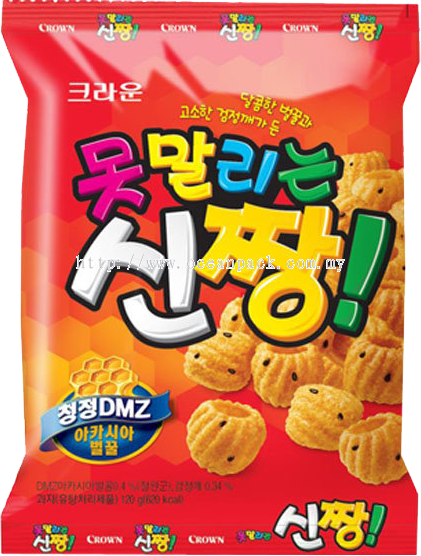 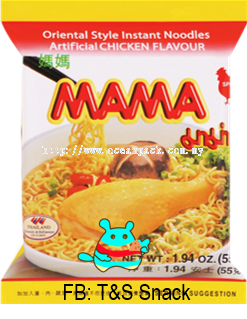 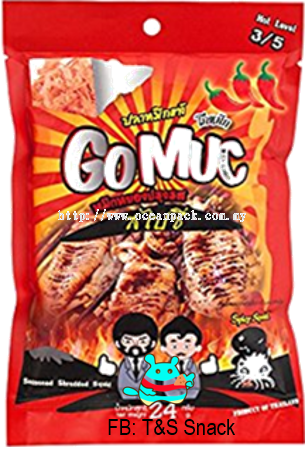 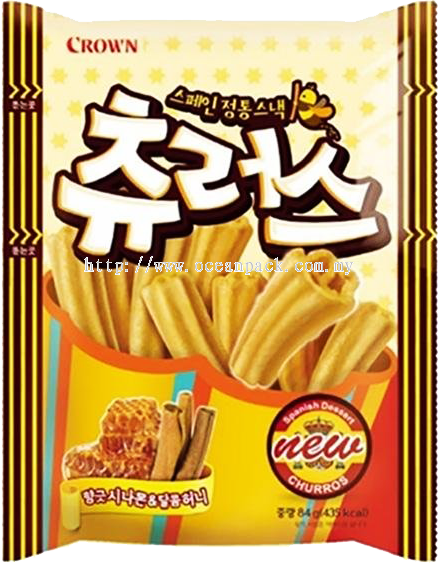 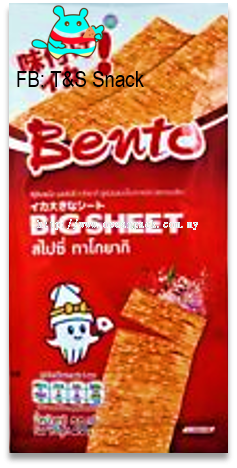 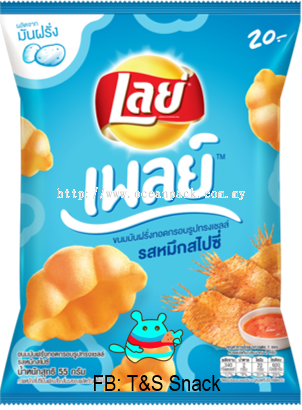 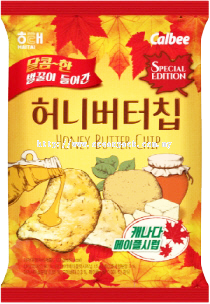 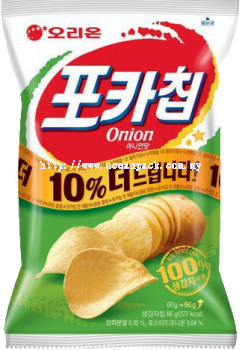 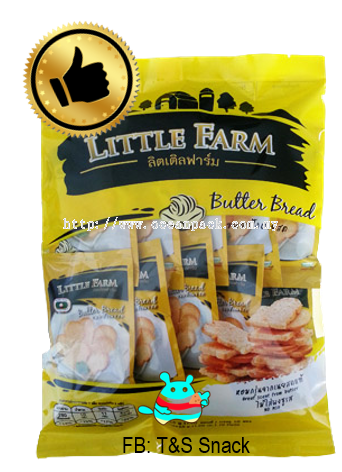 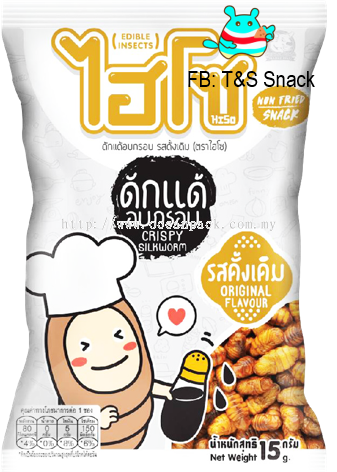 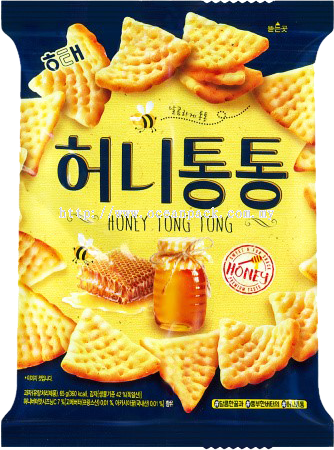 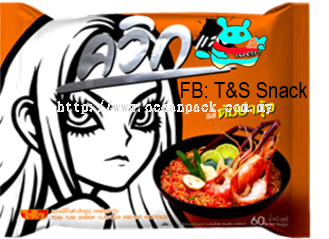 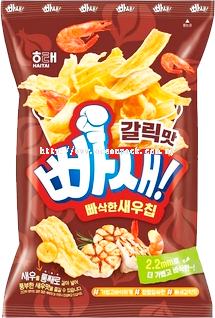 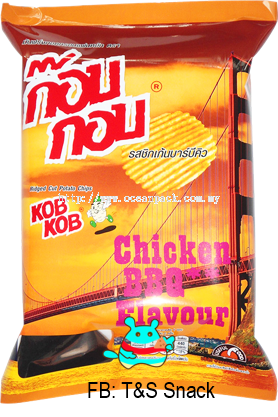 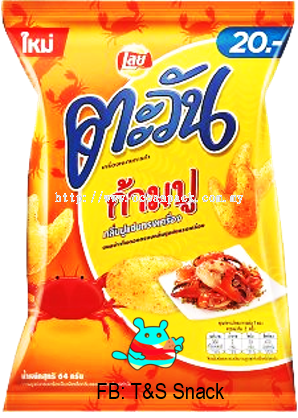 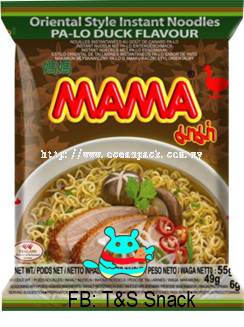 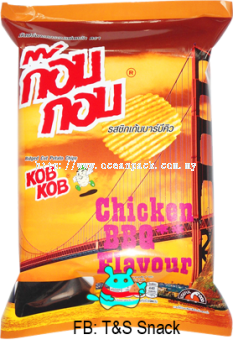 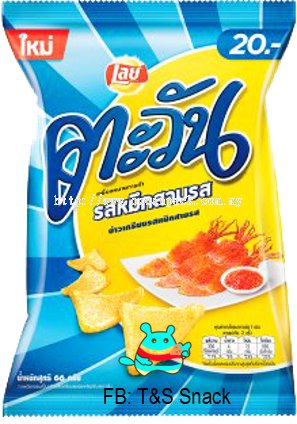 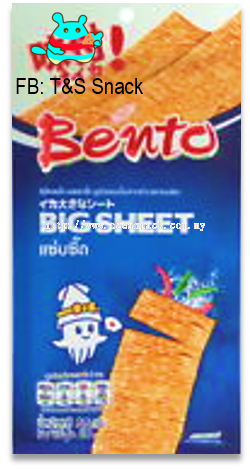 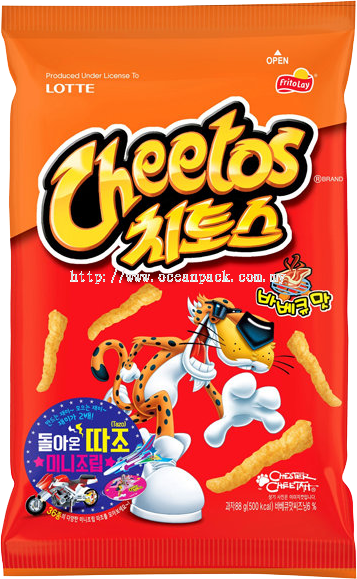 T&S Thai Snack is an importer of various snack food products. 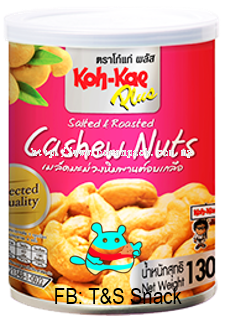 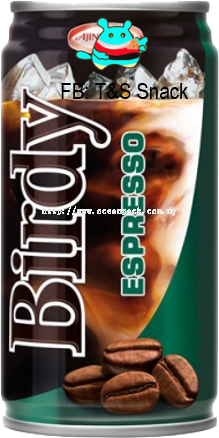 We import directly from the manufacturer and distribute to different market segments. 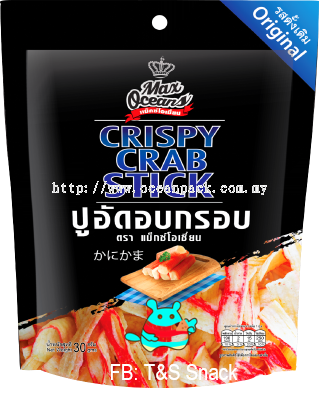 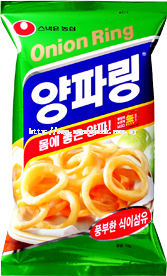 We are the exclusive distributor for the Squid Roll from Thailand.